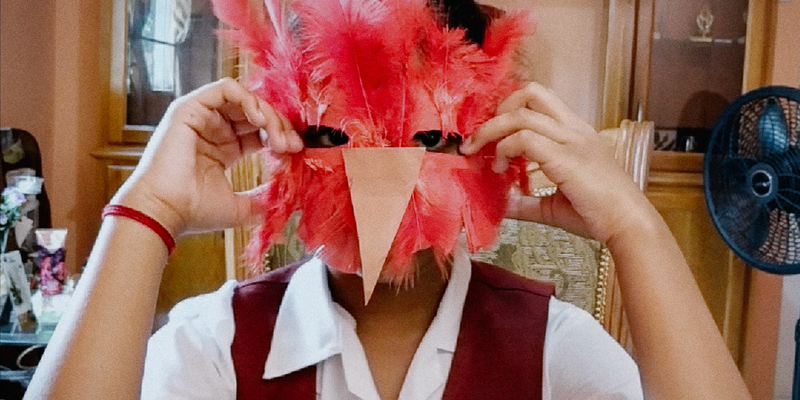 A young woman in the US reminisces about her childhood passion for T+T’s national bird, the Scarlet Ibis, and its flight to freedom. Ian Harnarine was born in Toronto and studied physics at York University and the University of Illinois. He has an MFA from NYU’s Film School where he now teaches along with the Physics Department.Ian is co-writing Time Traveler with Spike Lee, an adaptation of David Chariandy’s novel Soucouyant and a feature adaptation of Doubles With Slight Pepper.Recently, Ian was selected by Filmmaker Magazine as one of the 25 New Faces of Independent Film and profiled in the New York Times.